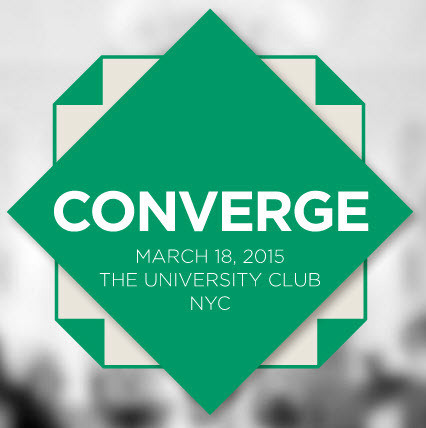 "Converge" Conference/NYC - Adam Smith, Esq. Avoid the jargon-choked and inaccessible discourse which typically characterizes discussions of legal technology, this session will explore the real world, concrete implications of emerging technologies and their impact on legal careers. Let’s finally settle the question of whether robots are coming to take all our jobs. Take a look. Heck, sign up!